Start your journey to driving success with us! GET ME ON THE ROAD! Looking for driving lessons in Liverpool? Then look no further. Ashley Neal has been providing the people of the North West with the highest quality, driving tuition for over 18 years. 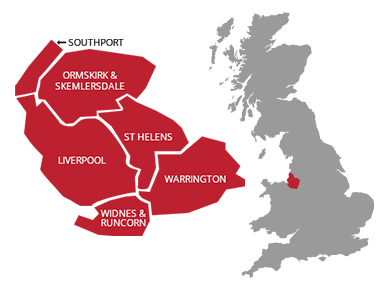 Our lessons are delivered by some of the most experienced instructors in the North West. Our driving school in Liverpool has been designed with both beginners and experienced drivers in mind. 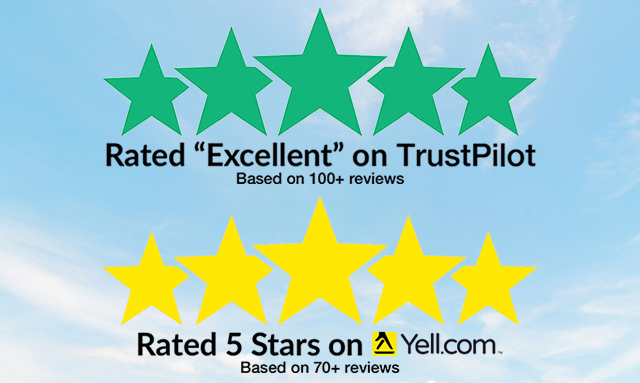 We are recognised as one of the most trusted driving schools in the North West, with a rating of ‘Excellent‘ on Trustpilot, based on over 100 happy customer reviews! Join over 19,000 people and subscribe to the Ashley Neal YouTube channel to see what you can expect during your driving lessons, get familiar with regular test routes you may go on on your driving test or check out our manoeuvre playlist. Why Choose Ashley Neal Driving Instructors? Just passed today with my instructor Simon, he’s an absolute legend, was patient with me from the start and encouraged me throughout my lessons. Best instructor about!!! Thanks again Simon. Just passed first time with my instructor Gary Parr, can’t thank him enough for all the help he’s been learning to drive and how professional he was! Would recommend anyone who needs lessons to Gary and this driving school as all my friends have passed first time with him too! Passed today and couldn’t be more thankful to my instructor Simon for the support all the way through. He was always willing to make the time for lessons when I needed them (even with my unpredictable working patterns), especially coming up to a test and made me feel comfortable behind the wheel even though I didn’t have a lot of confidence at the beginning. I started with Simon completely from scratch with no driving experience whatsoever and now I feel confident on the road by myself thanks to him so would definitely recommend him to anyone! Just passed my test first time, and can't thank my instructor Simon enough! He was really helpful with building my knowledge and confidence, and he was especially patient with me in the first few lessons when I was extremely nervous. Passed yesterday with Simon who’s the best instructor to push you to be your best and never to second guess or doubt yourself. Has the most patience and knowledge who gives you confidence and support throughout. Would recommend his service to everyone. Amazing experience! I had John as my driving instructor, Enjoyed every lesson with him! Done around 10 lessons and put in for my test as my instructor John made me feel so comfortable and confident about driving, I passed my test 1st time I’m so happy! Highly recommend especially John the instructor! Passed my test on the 11/12/18 and was determined to do so before end of year, service was brilliant and instructor kind, calm and reassuring. I have terrible nerves however I was shown how to remain calm and take things at my own pace. Passed today with Simon who’s the best insturctor! Has a lot of patience throughout every lesson. The confidence and support he gave me throughout was excellent. Would definitely recommend his service to everyone! Passed today thanks to Simon. Great instructor with a friendly approach and plenty of patience. Would recommend to anyone. I had Kerry as my instructor. I would recommend her to anyone. Always kept at me at ease on every lesson. Always friendly and professional. Never once got frustrated or annoyed at me. Passed first time yesterday. Brilliant instructor and brilliant school. Thanks again Kerry. Recently passed with Rob. Had a great time learning with him he was very patient. Thanks again mate! I had some refresher lessons with Peter and would highly recommend him. He is patient and great at explaining things. My confidence has improved thanks to Peter's encouragement. I passed my test today with this driving school I had Simon as my instructor he very friendly and was great at explaining things, he was on time for every lesson and gave me the confidence and capability that I needed to pass on my first attempt I would highly recommend to anyone who is looking to learn how to drive. It was an overall great experience. Passed my driving test today with 0 faults and was all because of this driving school. I had the pleasure of being taught by Ashley himself, amazing fella and couldn't have asked for a better instructor to do it with! Would highly recommend this company who give you unbelievable confidence in your ability and can also have fun and enjoy what you're paying for! Without ash I doubt I would of passed my test never mind the 0 faults. 11/10. I did my lessons with Ste, due to my license getting revoked I had to do both of my tests again. Ste helped me pass first time in both occasions. I would recommend anyone to go with Ste, he has a lot of patience and right mindset to encourage people. He is also a very honest and sincere person. Passed with Kurt, really thorough instructor who gets you ready to drive independently not just pass your test. Always had good fun on the lesson too. Thanks, Kurt. Passed first time today thanks to Arash, I had the pleasure of being taught by him for the past few months and could not have asked for anything better. He was calm, adaptive, gave clear instructions and great feedback on ways to improve. Genuinely couldn't have asked for a better instructor. I passed my driving test last week all thanks to Claire. Cannot thank her enough! I was nervous & always doubted myself but Claire made me gain my confidence. Always on time & always reliable.Highly recommend her to anyone!Thanks again Claire. I passed today with Dan. I couldn’t have asked for a better instructor. He supported me all the way and gives the best advice! He made learning effortless and fun too. Thanks Dan!!! Rob was my instructor...and I passed first time! I really enjoyed my lessons. On discussing my lessons with driver friends they kept telling me, "it seems your instructor is really teaching you beyond passing the test," this was true. I felt over-prepared for my test and truly I passed. I got a student discount also on my lessons which was great. Nothing to complain about...just fantastic!! When can you start your lessons? Here in the UK you must comply with a few criteria before you start your lessons. Firstly you need to be of at least 17 years of age. You will also have needed to successfully applied for a UK provisional driving licence. You can apply for a provisional licence three months before your 17 birthday. However, you will not be legible to begin your driving course till you are 17 years old. If you are keen to get driving, we always suggest reading the highway code cover to cover, so that you know the theory aspect of driving back to front. This will stand you in a good position when it comes to taking your theory test. It is possible to learn how to drive before you are 17, however, this must be done on private land. It is not always recommended that you begin learning this way as you can pick up bad habits if your are learning with family and friends. Thinking of getting started? You could be on our website as one of our recent passes! 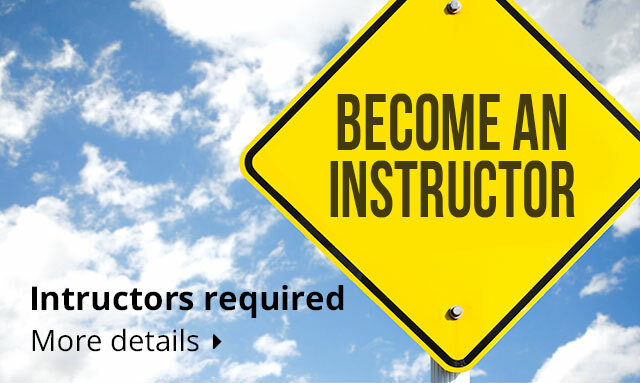 Looking for one of Liverpool’s most experienced and successful driving instructors? You do not have to look any further than Ashley Neal. Over the many years we have been operating, we have strived to ensure that we provide one of the highest levels of pass rates in the whole of the North West. We have guided thousands of learner drivers just like yourselves to pass their practical and theory test with success! Our team of dedicated tutors are on hand to guide you step by step of the way through your time with us. We like to give you the choice when it comes to learning to drive. 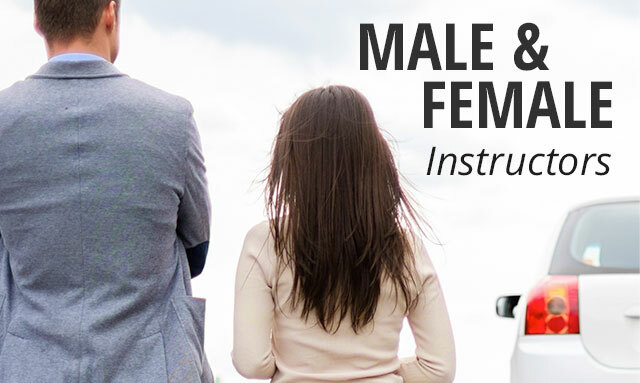 You have the options of having a male or female instructor or if you prefer an automatic to a manual, we can help you there as well. Choose Between Male or Female Instructors. We know that learning to drive can be very daunting. We understand that some people may have a preference on whether they would like to be taught by a male or female instructor. That’s why when you decide to learn with Ashley Neal, we give you both options! Also if you are planning on driving an automatic car once you have passed, we give you the option of learning to drive in one of our automatic transmission vehicles. The Ashley Neal Driving Resource Centre. You may have noticed that we have added a new section to our website called ‘Resources‘. If you are currently taking lessons in the Liverpool area or building up to your test, this section is the one stop shop for practising before the big day. Many of the videos are filmed locally, so you may find some of the areas on the videos quite familiar.